Source: MAC's Facts & Figures 2016. While optimism is slowly but steadily returning to the global mining industry, Canada doesn’t seem to be in a good position to benefit from the increasing number of companies ready to make new and significant investments. At least that is the conclusion from a report released Thursday by the Mining Association of Canada (MAC), which also warns of the possibility of seeing major exploration and mining investments flow offshore. “Very simply, Canada is not as attractive as it used to be for mineral investment, and competition for those dollars is growing globally,” MAC President and CEO Pierre Gratton said. Elimination of federal mining tax incentives, regulatory delays, uncertainty and major infrastructure deficits in northern Canada are all contributing to the country’s declining appeal. 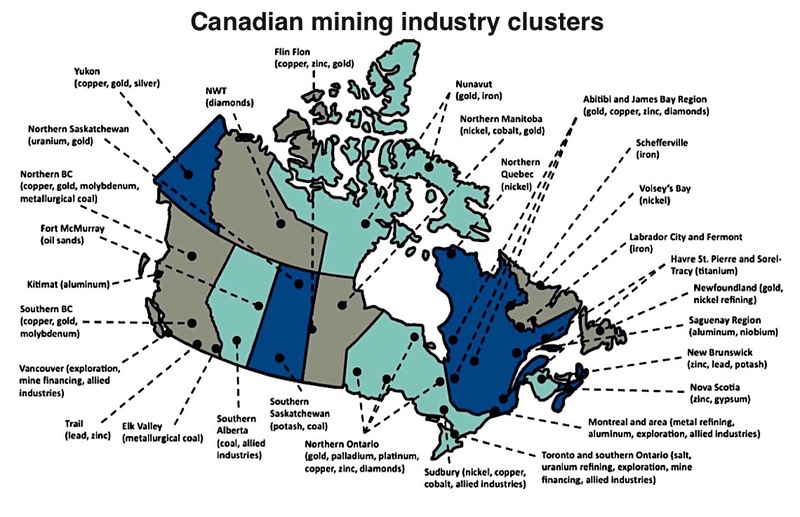 The recent elimination of federal mining tax incentives, regulatory delays and uncertainty, combined with major infrastructure deficits in northern Canada are all contributing factors that can explain Canada's declining attractiveness, Gratton noted. 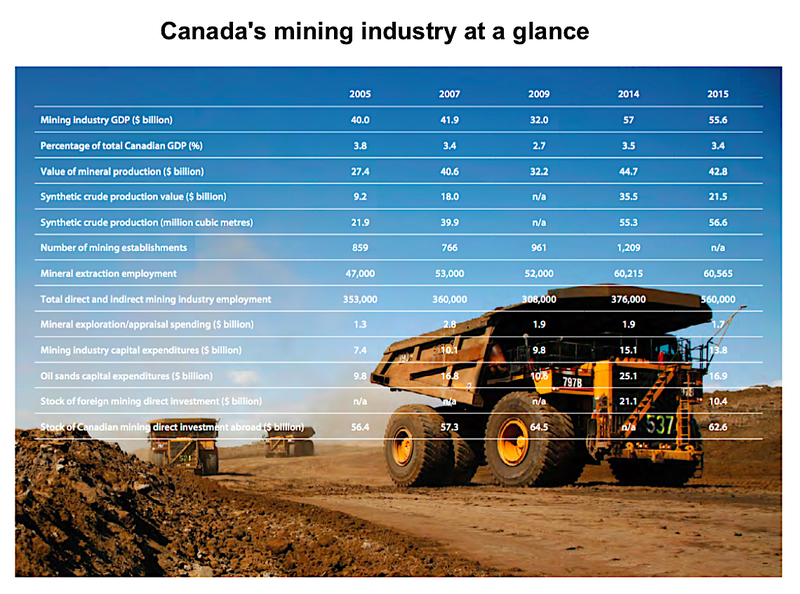 The report also highlights the policy areas that Canada needs to pay attention to in order to seize future growth opportunities and re-gain its leadership in mining. Some of the figures included in the report are quite telling. In 2015, foreign direct investment into Canada’s mining industry dropped by more than 50% from the previous year. In contrast, the country’s resources sector direct investment abroad only experienced a 6% decline. According the industry body, such imbalance proves that Canada no longer attracts the single-largest share of total global mineral exploration spending, a top place it lost to Australia in 2015. Further, MAC says, no new mining projects entered the federal environmental assessment stage in 2016. If these trends continue, the association warns, there will be fewer discoveries made and fewer projects to become operational mines in Canada. Despite the challenges, the sector remains a key contributor to the Canadian economy, employing more than 370,000 people across the country and being the largest private sector employer of Aboriginal people on a proportional basis. In 2015, the mining industry accounted for $56 billion of Canada’s GDP and minerals and metals accounted for 19% of Canadian goods exports. MAC's Facts & Figures 2016.